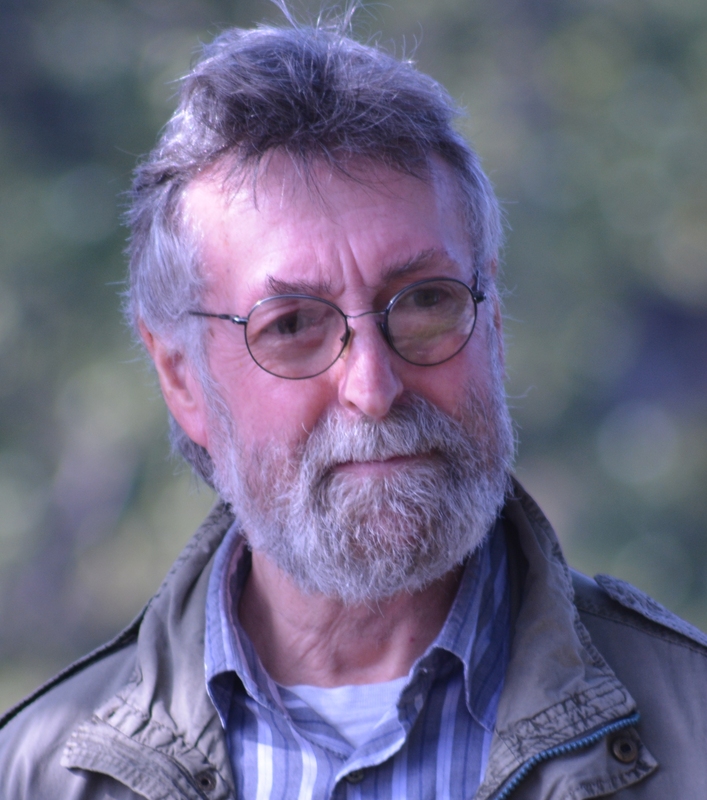 ← October newsletter shows Belper Greens mean business! It is most heartening but not surprising that a growing number of young people are joining the Green Party. They have taken the brunt of the failed austerity economic package that was designed to force privatisation of state assets. The promise of advancement through education has been broken by the coalition government scrapping the Educational Maintenance Allowance and raising university fees. Many are forced to take low paid or zero hours contracts that leave them in debt, unable to enter the property market and unable to start developing a long term career. Had the Green New Deal, offered by the Greens in 2010 been implemented, none of this would have been necessary; we would now be investing in the future, not shoring up the vested interests of the past. But this is not the only reason why more young people are turning to the Green Party. The little reported UN Climate Change Synthesis report spelled out yet again that we are running out of time to avoid dangerous climate change. For many global leaders and financial managers, the warnings posted in this report are in a future that either they won’t see or from which they expect to be protected by their wealth. But for the young generation, this report is talking about their future, the time when they hope to build their careers, raise their own families, enjoy their own retirement. What it is telling them is that they will see a continued rise in temperature, a continued rise in sea level, an increase in violent and unpredictable weather that will threaten their property, their health and safety. They will have to face the prospects of a 3C rise in temperature by the end of the century, a time when they might hope that their children are securely settled in to career and family life. But security is something they will not have in the rapidly degrading world of three degrees of warming. Because the needs of the present economic order are seen to be more important than the needs of our life support system and the future, politicians and economists are accepting that we may well have to overshoot the 2C mark, and accept 3C of warming. To keep below 2C, that is too high anyway, we have to leave 80% of known fossil fuels in the ground – this I have explained in earlier articles on this site. We have to start now to decarbonise the energy sector, we have to invest now to bring global carbon emission to zero by the end of the century, starting with the developed economies. But this strategy conflicts with the interests of wealth. A 3C rise would be catastrophic. The Amazon rain forest would be lost with global implications for both climate and biodiversity. Sea levels would rise to 25 metres, based on the last time Earth’s temperature was 3 degrees above the 20th century average. Large areas of the planet would be uninhabitable, water scarcity would reduce food production considerably, billions would starve. The people of wealth would live in enclaves at high latitudes, guarded by private militias, like the medieval barons. This is the world being planned by the politicians and corporate bosses today. Small wonder young people are turning to the Green Party. 2015 is election year. The media led campaign will focus on divisive issues like migration and Europe, stirring up fear and hate among us. 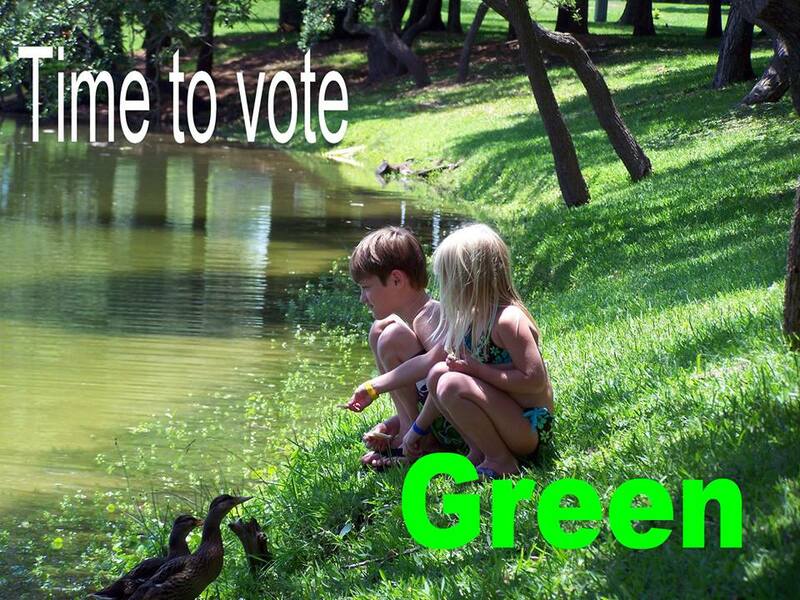 The Green manifesto is one of hope for a better future for all. We can all live sustainable lives in stable communities within the natural limits of the Earth. It will mean that some have to do with less so that most can have enough. But that is the Green idea of fairness. Our candidates and campaign teams will be bringing our message of Hope not Fear to the electorate. Join us and help us build the political momentum ahead of the Paris Summit, make it clear that this time we want an agreement that works for the Common Good. This entry was posted in Climate Change, Environment, International, National, Youth and tagged climate change, Environment, Green Party, hope, sustainable living. Bookmark the permalink.